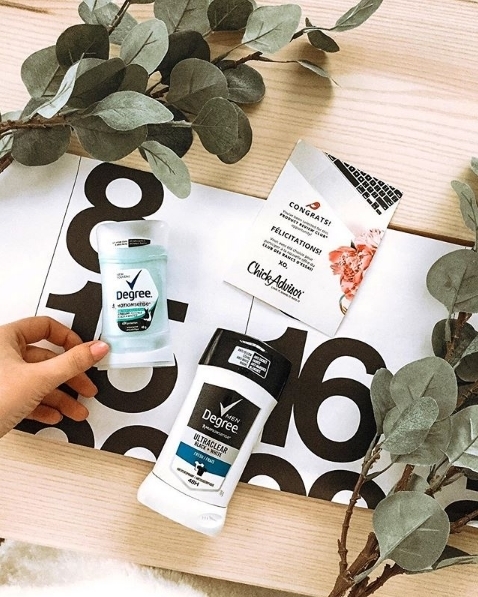 J'ai eu la chance de recevoir le produit gratuitement #cadeau. Mon conjoint l'a essayé et à vraiment adoré. La senteur est parfaite et dure toute la journée. Ne laisse pas de trace sur les vêtements c'est certain qu'il va en racheter! 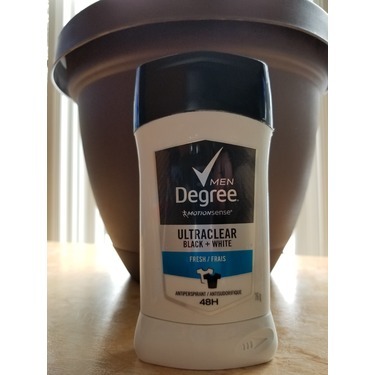 I received a stick of Degree Men Ultraclear Black + White Fresh Antiperspirant for my son to try from ChickAdvisor/XY Stuff for free to review. 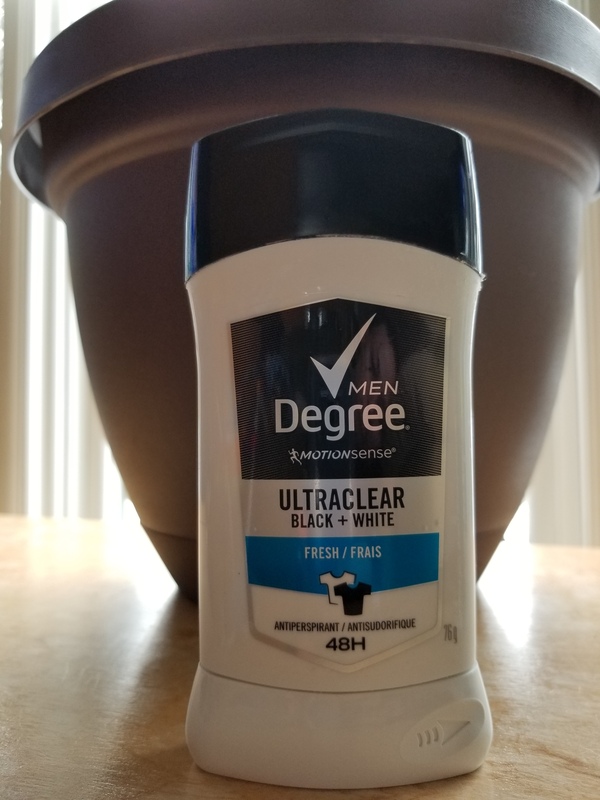 I gave this product to my 21-year-old son to use and give me feedback on how it compared to other products. 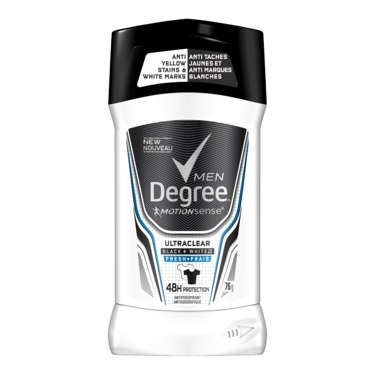 Overall he said that it was a quality product with a scent comparable to most other men's brands. The stick glided on smooth and most importantly did not leave marks/white residue on clothing. The fragrance was not as strong or long lasting as other brands but that would depend on a person's taste, as some prefer less fragrance. He found that this product did the job and would be open to using it again in the future. My husband and I share deodorants. 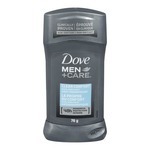 I feel mens deodorant/antiperspirant do a better job then a womens and I enjoy the smell more. 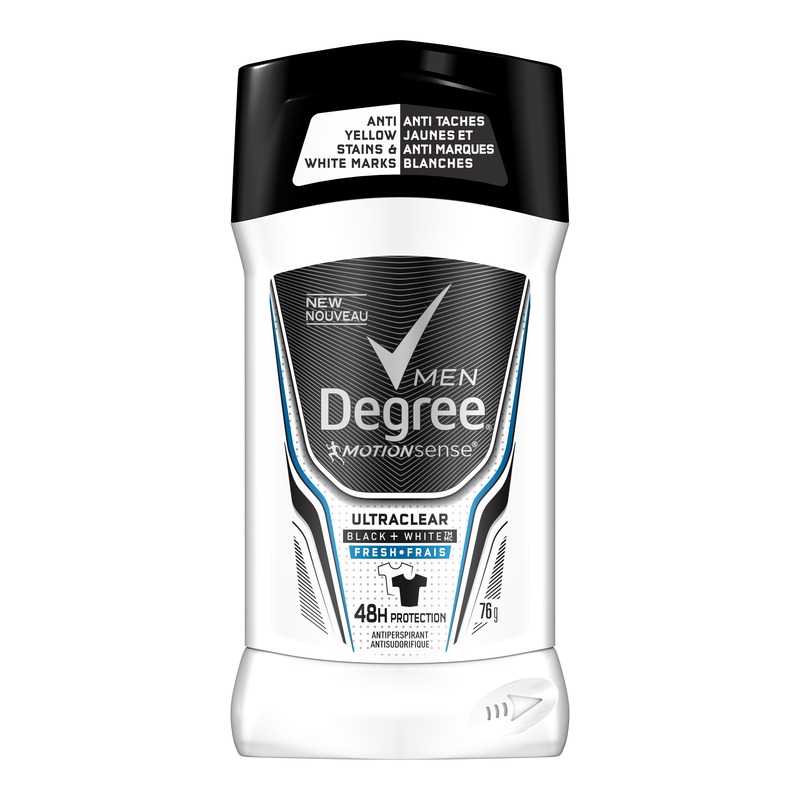 With that being said, we both loved this new antiperspirant. It glides on so smooth without leaving a residue. The smell isnt too strong or overbearing. And another plus is NO STAINS on clothing! No stains are a big plus! My husband often has to wear dress shirts to meetings and has his fair share of white ones. 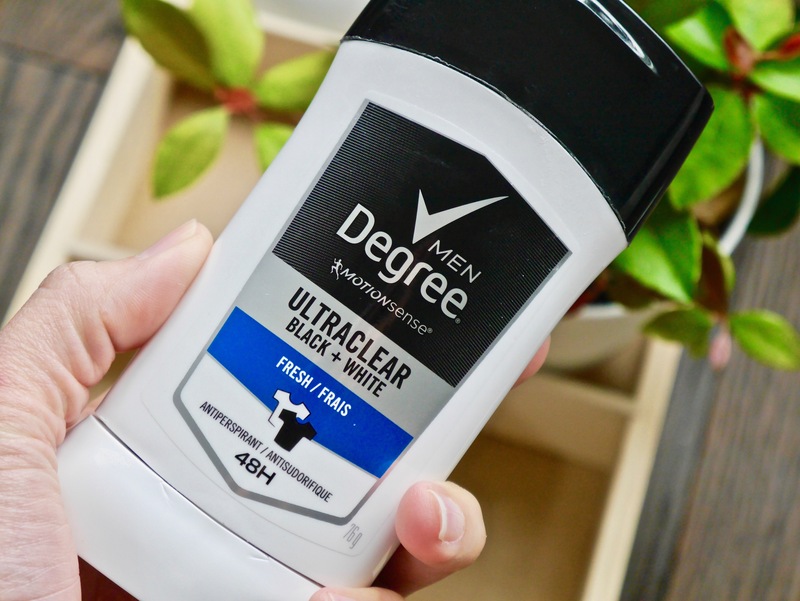 He is always on the lookout for a deodorant that promises no stains. We haven't had it all that long to know if it measures up to that promise but to us, that's a big buying feature. Other than that, it works well and measures up to his gym visits just fine. The scent is light enough too, as he doesn't like things too strong. It's light and not overpowering. All in all, he really likes it. 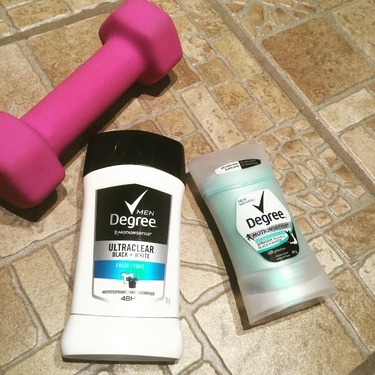 This comes from a guy that buys the same deodorant every time. Well done, Degree! I received this product for review form Chick Advisor so I passed it along to my boyfriend. 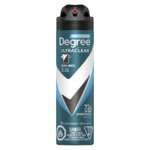 He typically uses solid deodorant so he was happy to get something familiar. 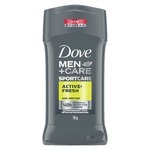 The smell was refreshing but not overpowering as some men’s deodorants can be. He said that it lasted all day and masked the smell even through sports! He also said that it did not leave a sticky residue when he had a shower to try and wash it off, which he really liked! My husband tried this new antiperpirant and he fell in love immediately with it. He said that he felt fresh with it and that it doesn't leave marks on his t-shirts. I can tell you that the smell is amazing also. The white shirt is saved! I have never found an antiperspirant that doesn't leave yellowish stains on my white t's. I wear a white tee every day so i am constantly having to replace my t-tshirts because of the yellow stains my antiperspirant leaves. This is the savior I've been looking for! Definitely buying this from now on! 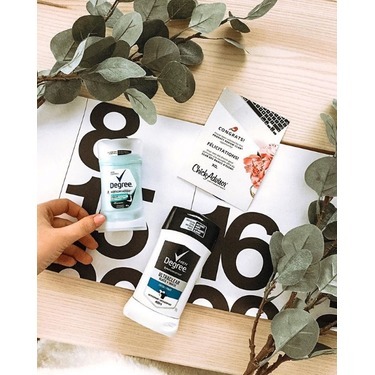 Great value and awesome smell! 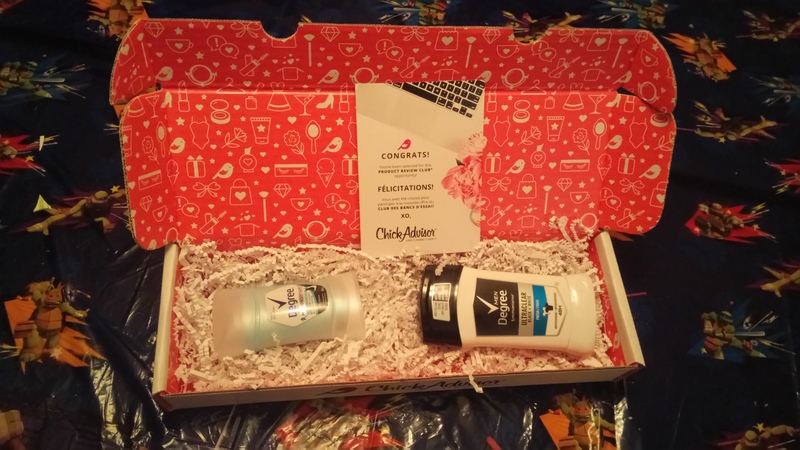 *received product from Chickadvisor for free to test and review honestly! This review was given from my husband's perspective!